Hi there! 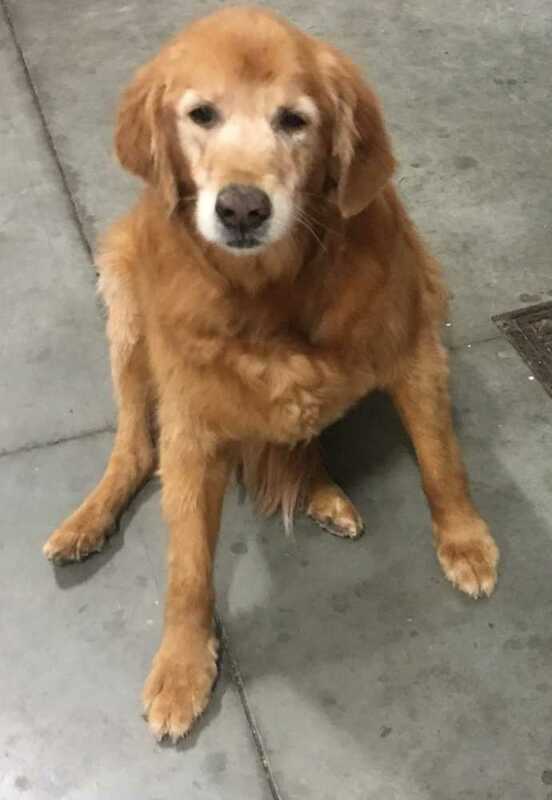 My name is Roxie and I am 12 year old sweetheart. Since my humans had small kids and I couldn’t run and play, they thought I should become part of the GRRACE family. Dr Allen at Eagle Creek is amazed at how healthy I am for a senior girl! I am housebroken and do not need to be crated. I love to be around my humans because being pet is one of my favorite activities. I like to go for short walks and I do well on a leash and I like to go for car rides. I just need a little boost getting in the car! In my current home I have 2 younger (four-legged) foster brothers and we all get along very well. In my prior home there were 2 cats and we also got along well. I did very well with the children in my home, but since I am a senior, I am not much for keeping up with that kind of play and prefer being pet and touched! I like to chew on my Nylabone. I am well behaved and know basic commands. Since I am a senior, I have the normal arthritis in my back legs which I take supplements for daily. This causes me to be a little slow when I stand up, but once I am up, I am on the move! I have a history of seizures but I am on medication and have have been seizure free for over 6 months. Roxie would do best in a home with carpeting or rugs and in a home with older or no children. She is going to be the perfect companion dog for the right family! Roxie is currently being fostered in Brownsburg IN and would love to meet you! If you have an approved application on file and think you might be the family who can love Roxie, please email our Adoption Team. Please note - no emails will be returned to anyone without an already approved adoption application.